Career as a player - In football, he started off with St. Patricks FC nursery and then moved to play with Xaghjra FC till the age of 20. Then he switched to Futsal and played with Guthenburg Press, Net Stars, Luxol FC and Pentagon. Career in coaching - Jonathan has in the past coached Pentagon Properties, a top division in the national Futsal league. He was also involved for 4 years with the Malta National Futsal Team as an assistant to the Head Coach and as Goal keepers coach. 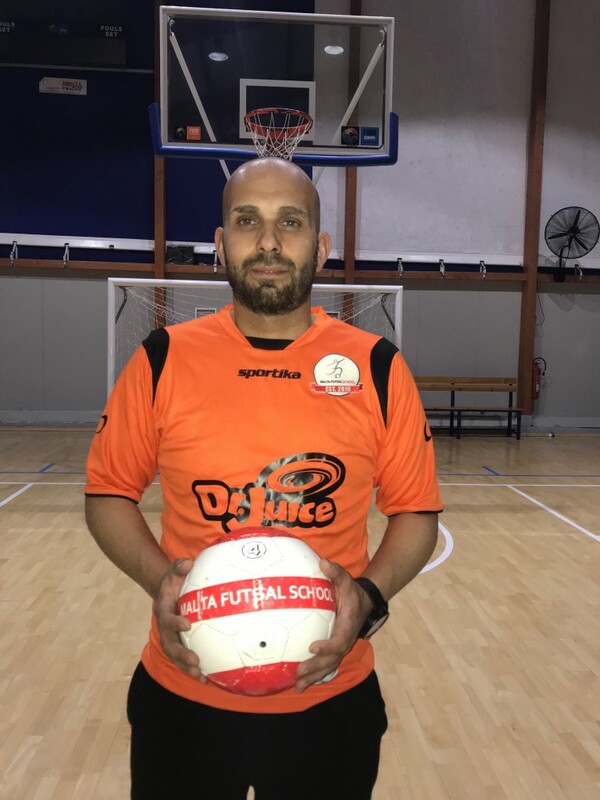 Jonathan is currently one of the coaches with Mosta FC Nursery and the Head Coach of the Malta Futsal School. Qualifications - Jonathan has obtained the following coaching qualifications: Coaching young footballers certificate (Malta Football Association), Youth Development Diploma (MFA), Basic Futsal Diploma (MFA), GK Level 1, National C (MFA) and Coerver Skills Level 1 and 2.